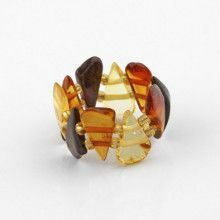 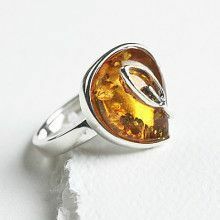 All you need is a little piece of amber to enjoy its beauty! 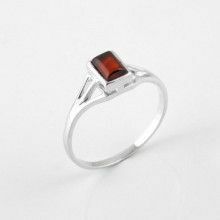 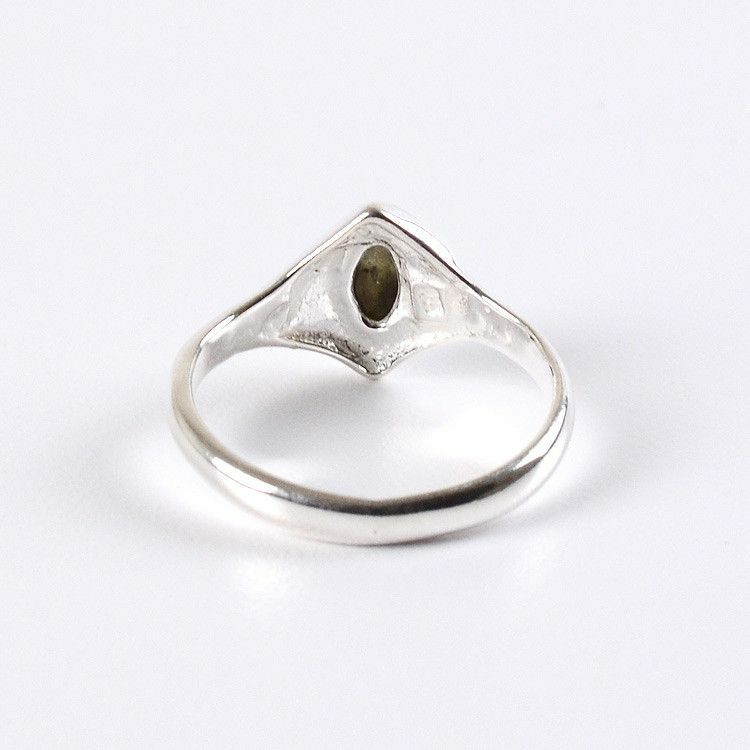 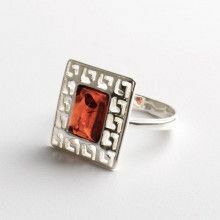 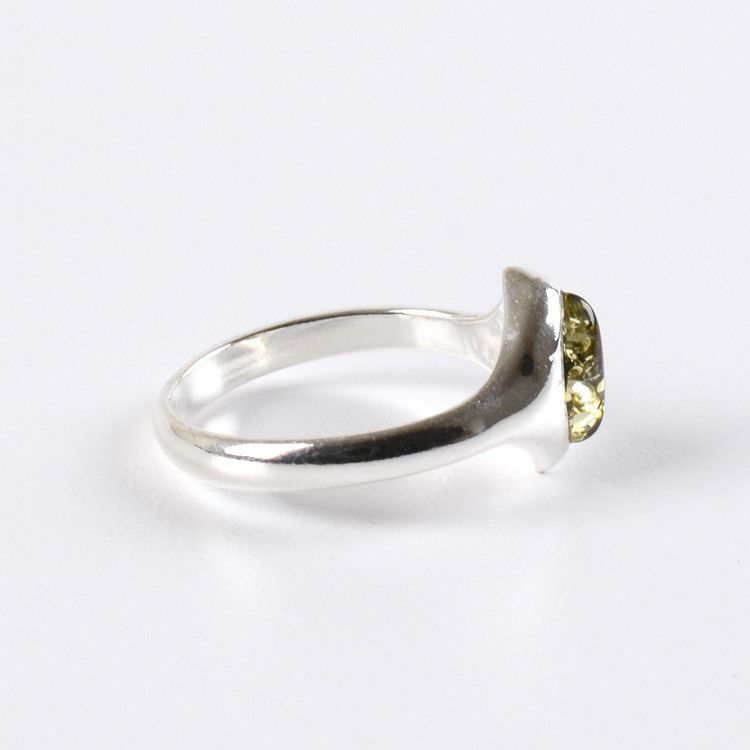 This simple silver with green amber ring is available in different sizes and is made with one small polished genuine Russian amber stone that is about 1/4" x 1/8" in size, and sterling .925 silver. 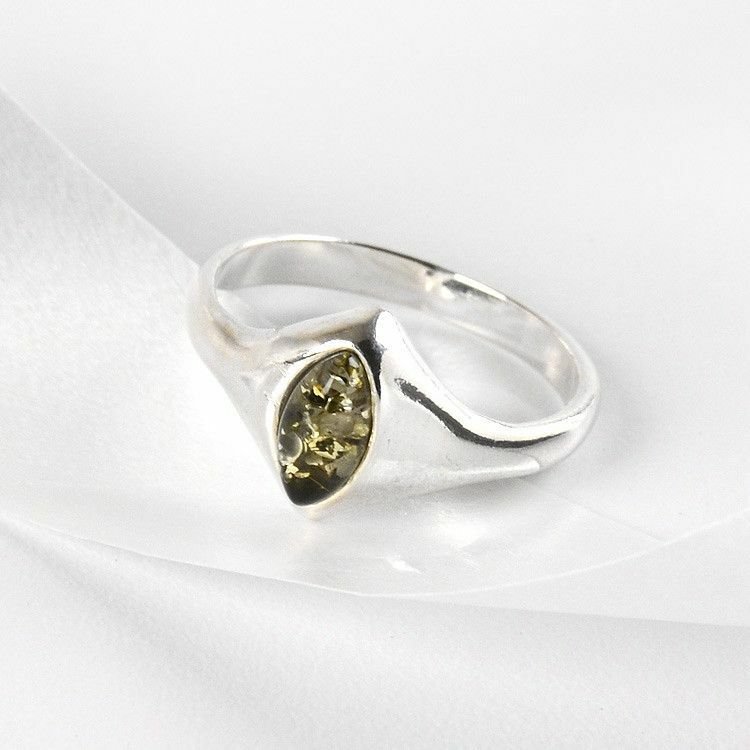 Stone is about 1/4" x 1/8"